The Preso® COIN® wedge wafer flow meter accommodates most flows, even the most abrasive. This compact DP flow meter is streamlined for easier installation due to narrow face-to-face affords lowest installed cost compared to other end connections. This type of wedge meter is effective with clean fluids, gas and steam applications. 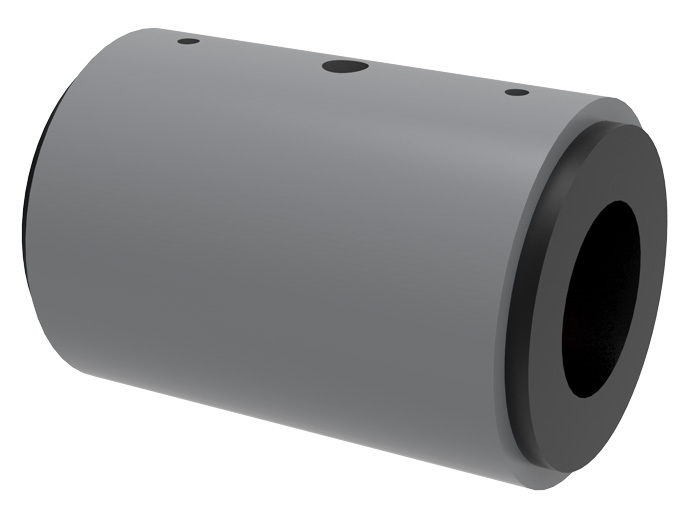 This type of Differential Technology is a proven, consistent measuring technology for media in the upstream, midstream and downstream applications. The inlet section is the same diameter as the incoming pipe section and is followed by a precise segmented single piece construction angled section equal on both sides for bidirectional flow measurement. The H/ID ratio is determined by the manufacturer according to recognized standards and formulas. The discharge coefficient (Cd) is linear and stable in the operating flow range. Accuracy and reliability are achieved by its rugged construction, practical design, and simple principle of operation. It stands alone in its ability to maintain the necessary square root relationship between flow rate and differential pressure for almost any type of flow.